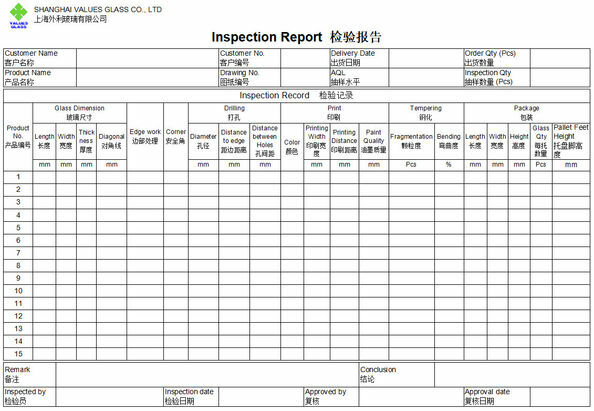 Application Electronic Display, Museum Showcase, Picture Frame, Lighting, Cold Storage. 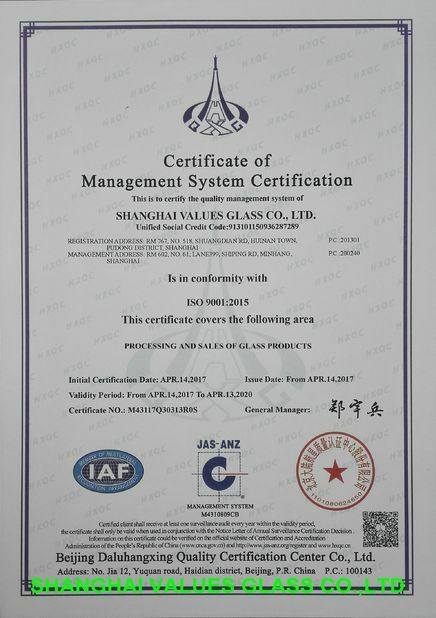 Anti-Reflective glass(AR) is also called add-transmissivity glass. Adopting advanced magnetron sputtering vacuum coating technology, to coat the Nano optics multilayer film on the glass surface, it can enhance the transmissivity of glass from 89% to >=96%, and decrease reflectivity from 8% to <=2%. 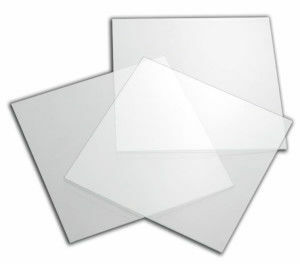 If four layers AR film coated on double surfaces, the transmissivity can be >=98%, the reflectivity can be <=1%, no reflect and anti giddy light, it makes image more clear against strong light and improves the screen brightness to protect eyes. 1. 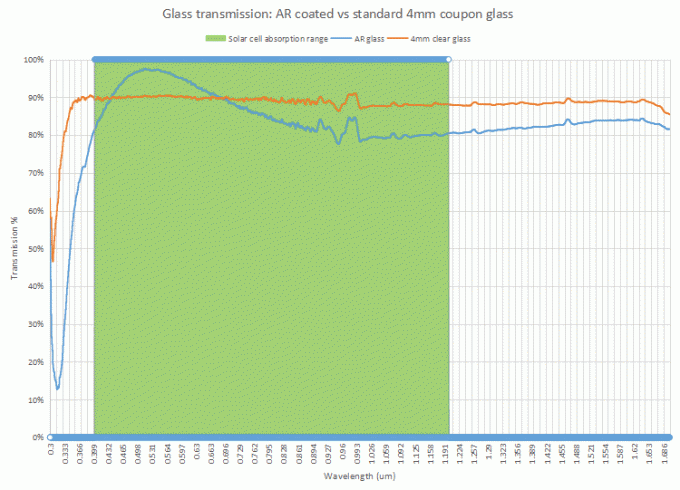 This AR glass is to meet customer need under wavelengths of visible light. 2. Light transmittance under different wavelength can be adjusted to meet diversitied need.